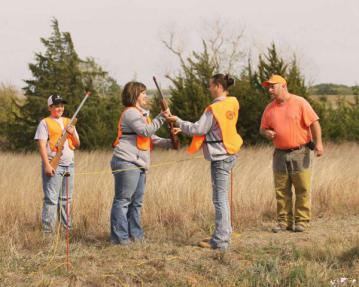 Beginning next Spring, middle school students in two Iowa school districts will receive hunter’s safety as part of their physical education class curriculum. This is fantastic! What are your thoughts? Read the full article here from Guns.com.